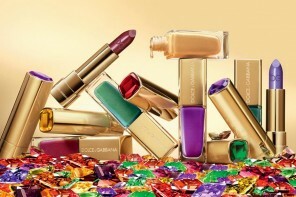 Ladies and lasses alike, indulgence is no crime, especially when it has to do with fashion! 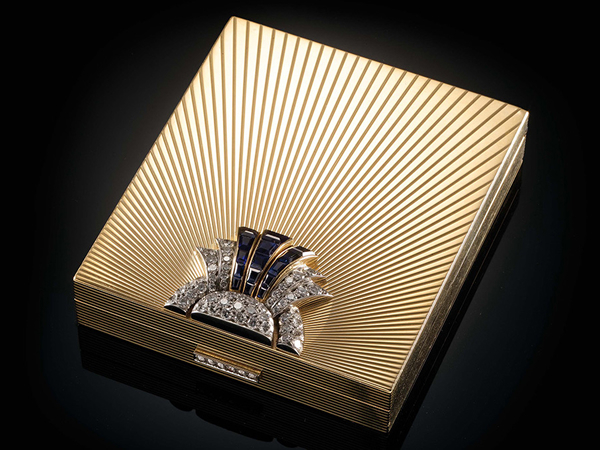 Scheduled to astound and bedazzle you this summer is the new exhibition at London’s Goldsmiths’ Hall – Ultra Vanities, Bejewelled Make-Up Boxes from the Age of Glamour. The exhibition will begin from May 31 running till June 20, 2013. 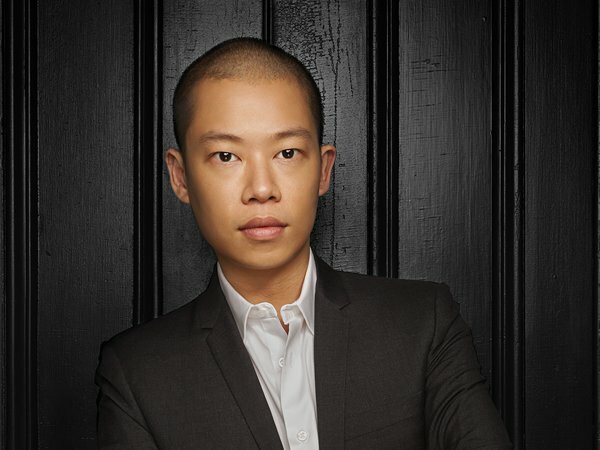 So why not lavish out a few hours to visit opulent luxury? 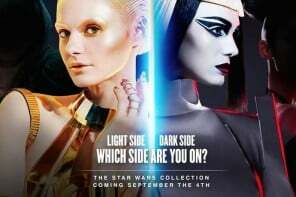 As sources claim, the exhibition would be no ordinary deal. 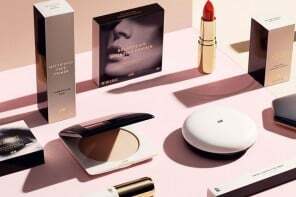 A collection of 200 exquisite and glamorous pieces of make-up cases from the 1920s through to the 1970s would grace the occasion. Among the showcases would be designs by some of the world’s most revered: Cartier, Boucheron, Van Cleef & Arpels, and Chaumet. 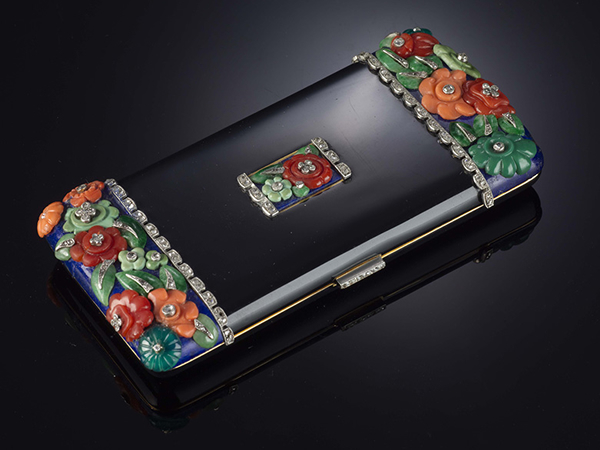 A rectangular nécessaire de beauté by Bulgari, circa 1940-1950, in gold, sapphires and diamonds, and engraved with a pattern of rays. 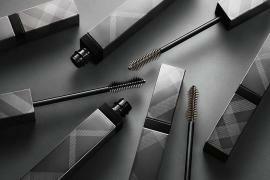 READ: Moschino and Sephora’s new stationery themed make-up won’t show your age! 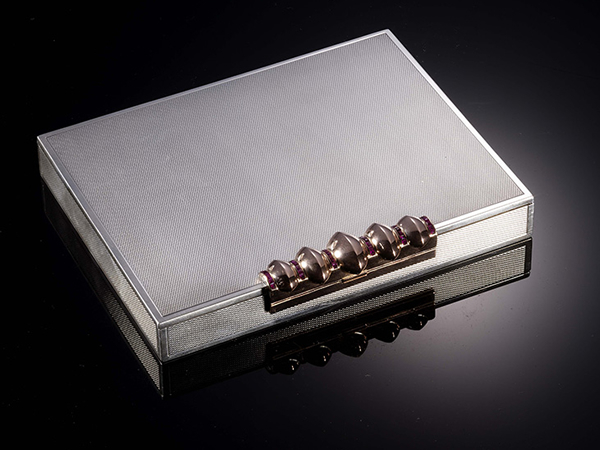 “Nécessaire de beauté” – a rectangular box in silver with silver-gilt, set with rubies, is a 1930 make by Van Cleef & Arpels. This piece of handicraft open up to a portable dressing table, complete with mirror, four compartments, and a removable powder compact. 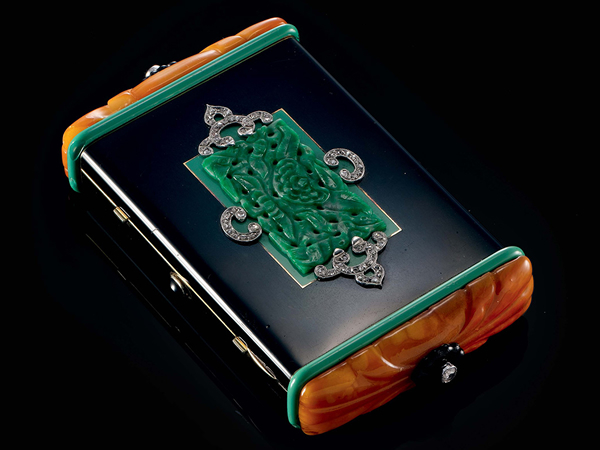 Next is a nécessaire de beauté by Cartier, circa 1925, in gold, enamel, jadeite, diamonds, and onyx. Very stylishly, the lid to this exquisite piece flaunts an emerald green jadeite plaque superimposed on a green enamelled panel. You’ll surely be impressed by this! 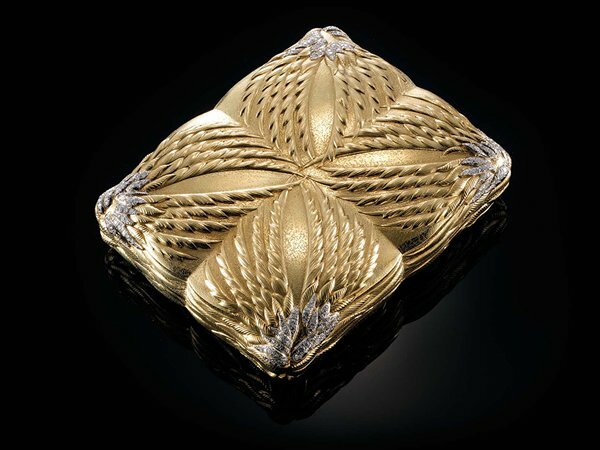 A powder compact by Tiffany, circa 1950, in gold and diamonds encrusts on its sides. 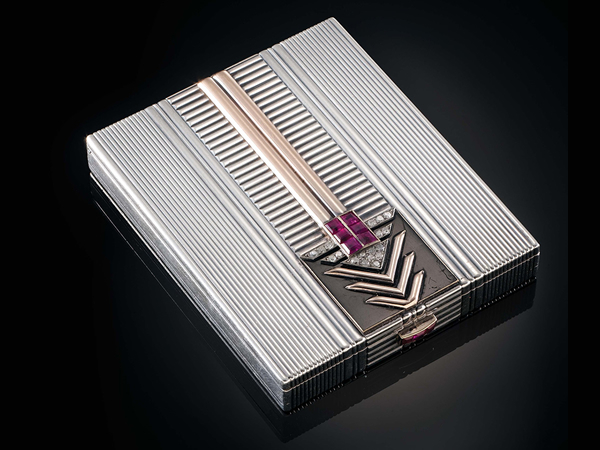 This compact by Chaumet, circa 1930-1935, is in grey gold, enamel, rubies and diamonds, resembling a rectangular jewelry box. 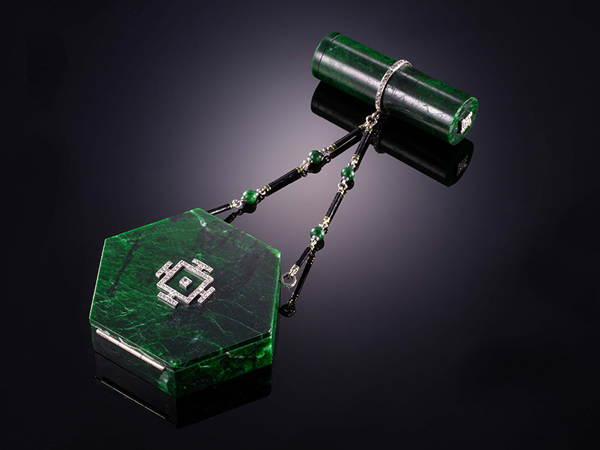 A very unusual but interestingly designed rectangular “nécessaire de beauté”, circa 1920-25, in jade, gold, enamel, platinum and diamonds and signed Janesich. An appealing and vibrantly color enamelled nécessaire de beauté by Charlton. 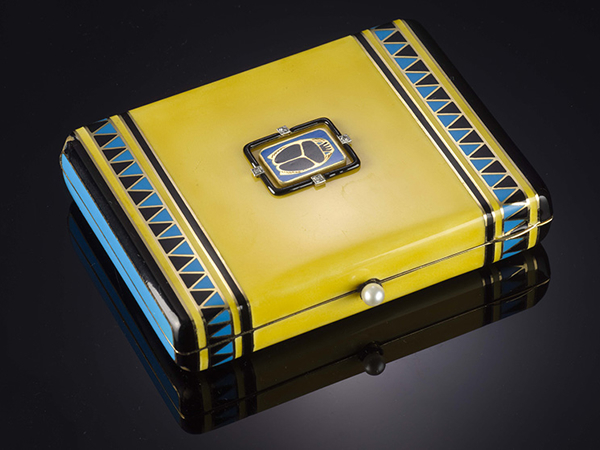 Dating from the 1950s, the box is in gold, diamond, and enamel. 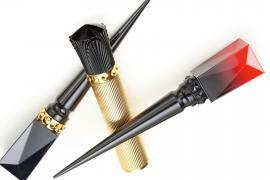 An attractive nécessaire de beauté by Lacloche (French), circa 1920, which has been design in black enamel with gold and coral.